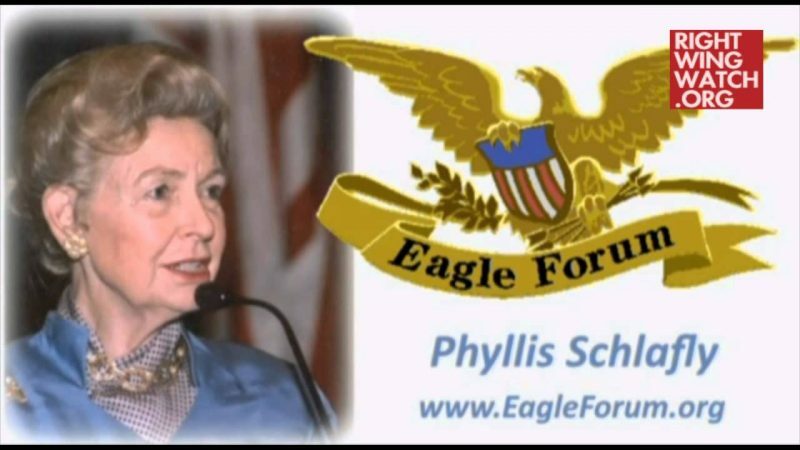 “Obama wants to change the character of our country,” Schlafly charged, reacting to an expose highlighted at the top of The Drudge Report on Friday. “These people come in and have no comprehension of our constitutional system, of limited government, of the people being in control, and I think it’s very tragic,” she continued. 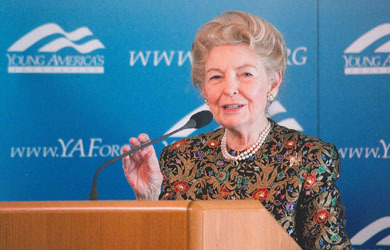 Schlafly said Obama’s plan to flood the U.S. with unscreened foreigners “certainly isn’t American,” and she never thought she’d see the day when a U.S. president failed to do his duty to protect the nation. 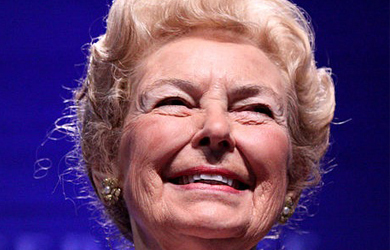 But Schlafly isn’t having any of that “ridiculous” nonsense.